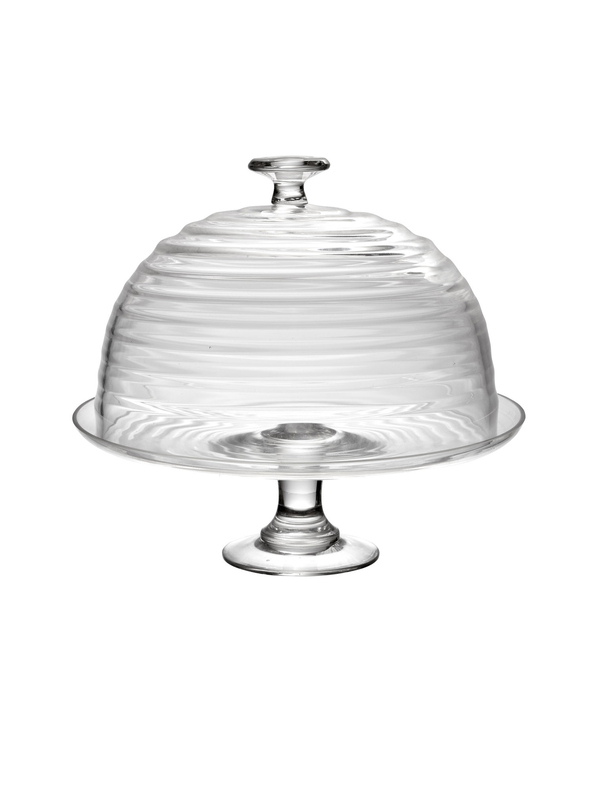 Whether you're entertaining or simply enjoying an afternoon cuppa with a slice of cake, this delightful glass stand and dome make serving sweet treats extra special. 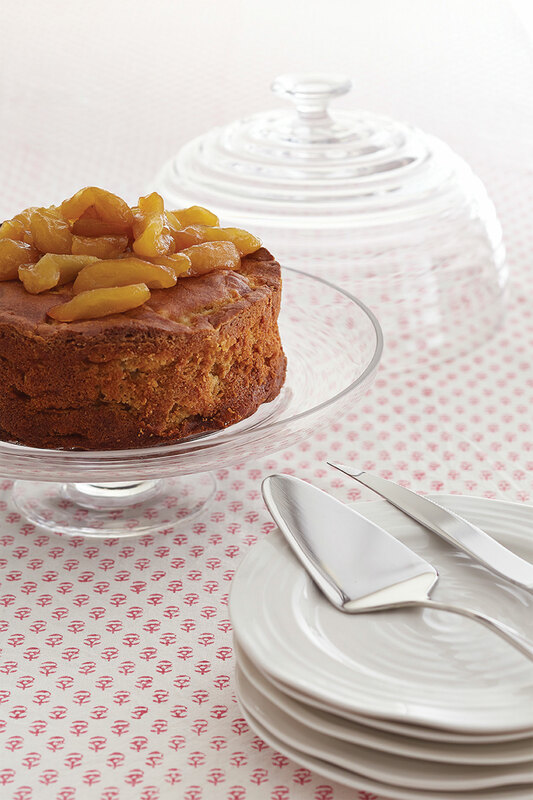 Hand-blown and gorgeously rippled it makes a stunning centrepiece and is great for storing cakes to keep them fresh and out of harm's way. Dimensions: Dia. 30 cm, 12"
Care: Dishwasher safe. We also recommend hand washing all glassware for an extra sparkling finish.